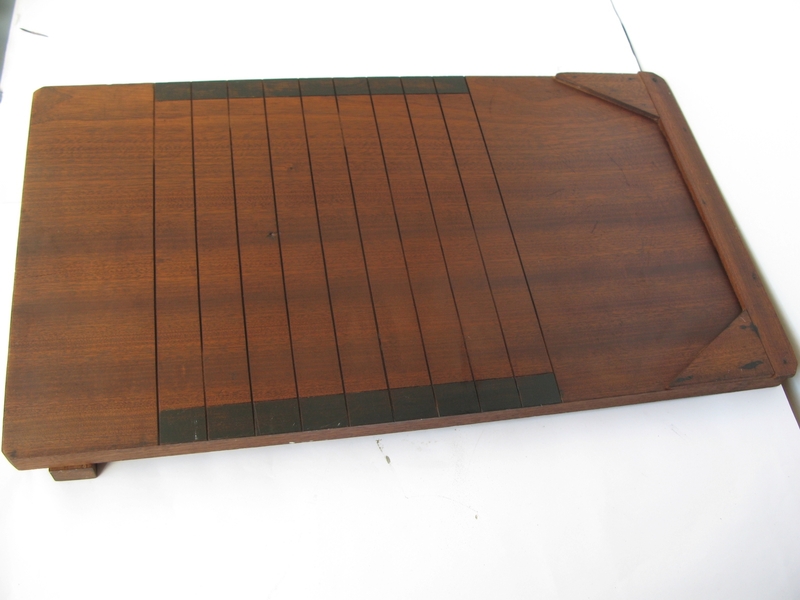 Sellers post your lots for Sat 2nd May. Buyers take a look. 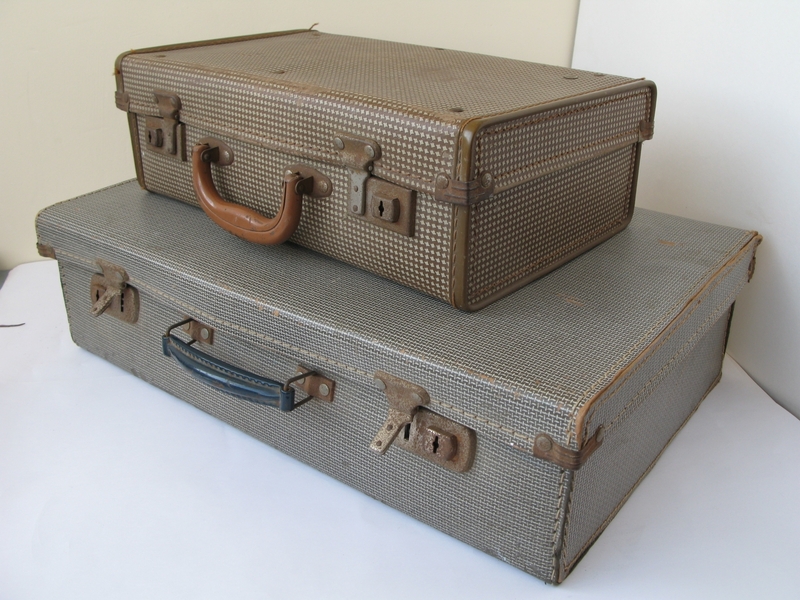 We get hundreds of visitors to this page prior to the auction. 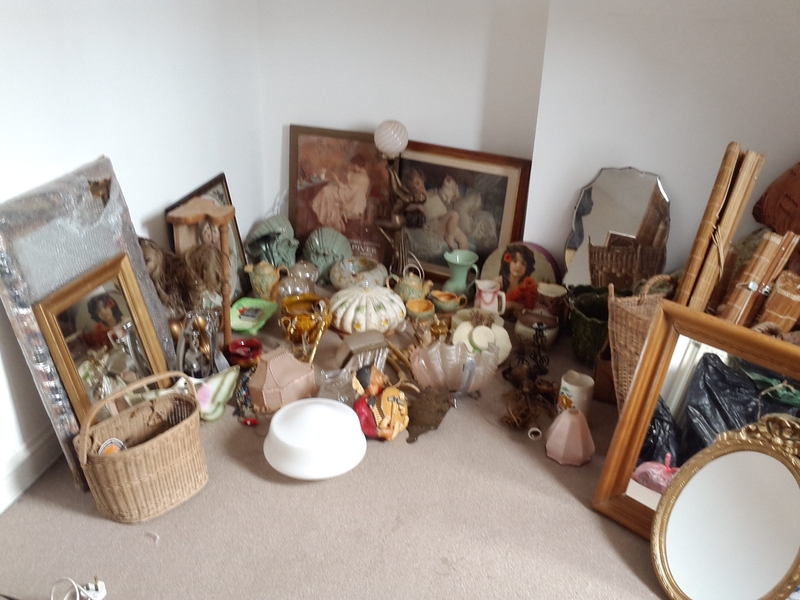 If you are bringing lots for sale on Saturday 2nd May at Badger Farm Community Centre, please upload photos and descriptions of the items on this page. It is not a requirement for submitting lots to the auction but it helps promote the auction in general and your lots in particular. It is free. So please upload a good quality image and a short description using the comments section at the bottom of this page. Please continue to book your table space at the auction by phoning Claire or emailing the auction. See top of page. The auctioneers have not seen the lots. 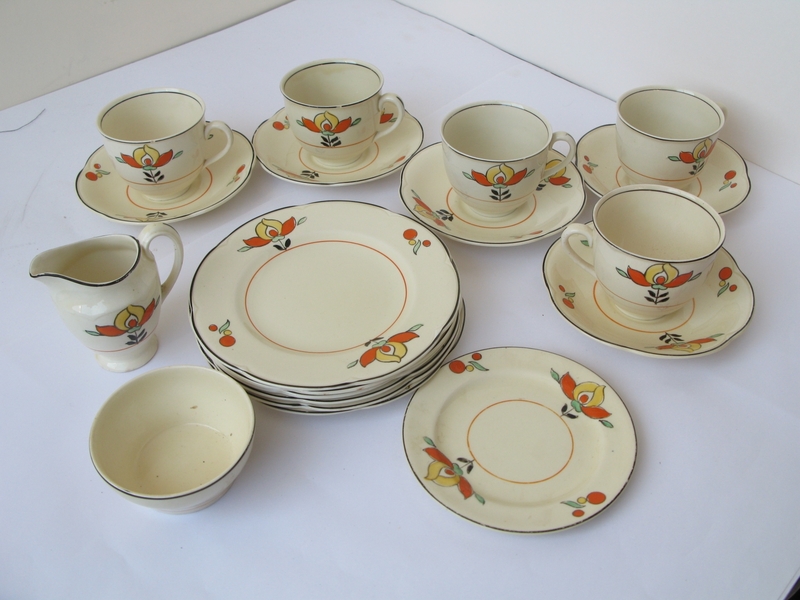 We normally sell between 350 and 450 lots which all arrive on the day. 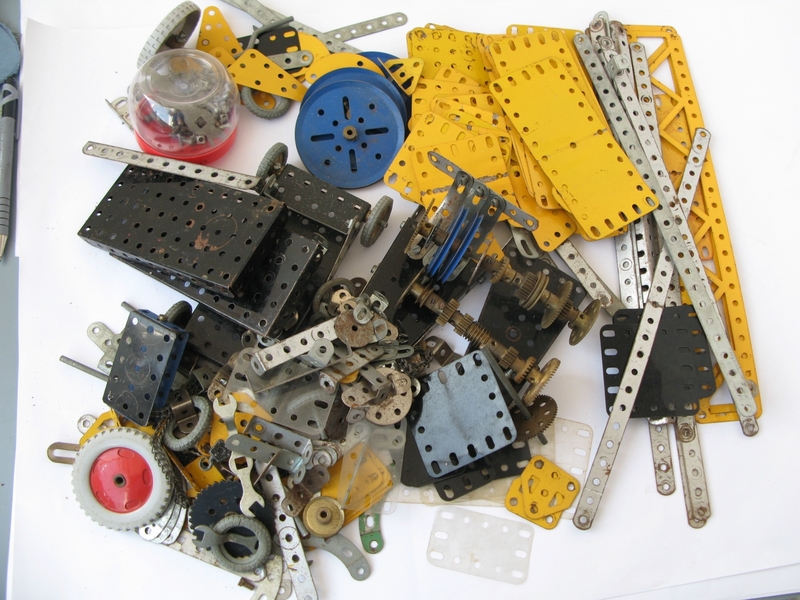 Collection of vintage Meccano including: yellow and black plates, wheel, cogs and drive shafts, beams, various smaller parts, nuts and bolts and tools.